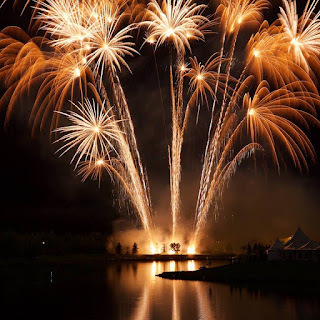 MommyKnowz: Globalfest 2018 is coming!!!! 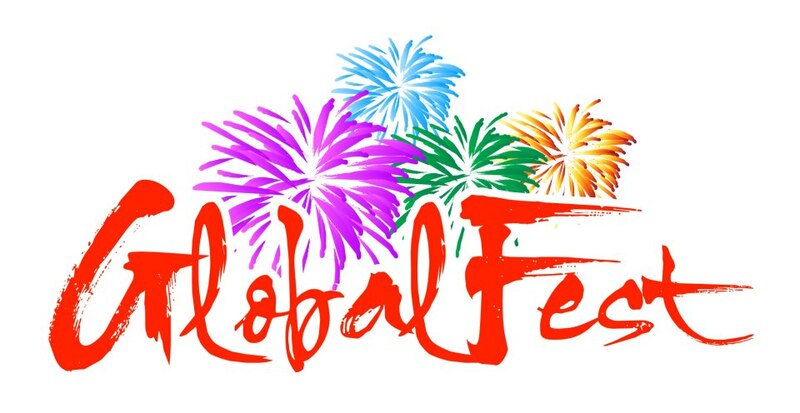 The sun is shining in Calgary, Stampede is now over and now we can all get geared up for the next giant festival Globalfest!!! 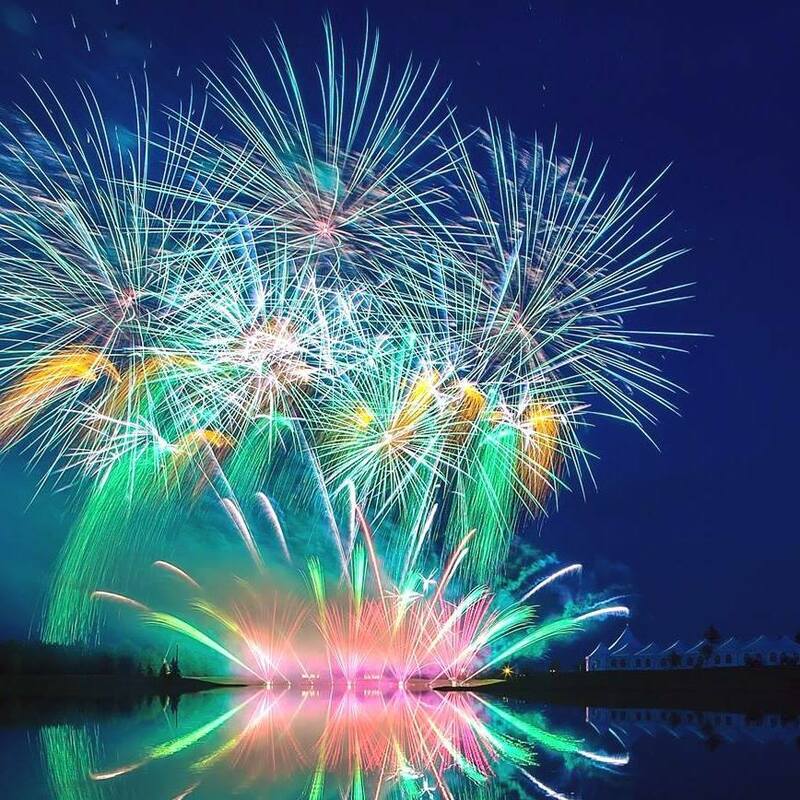 This year Alberta’s Most Explosive festival takes place from August 16-25 at Elliston Park in Calgary. 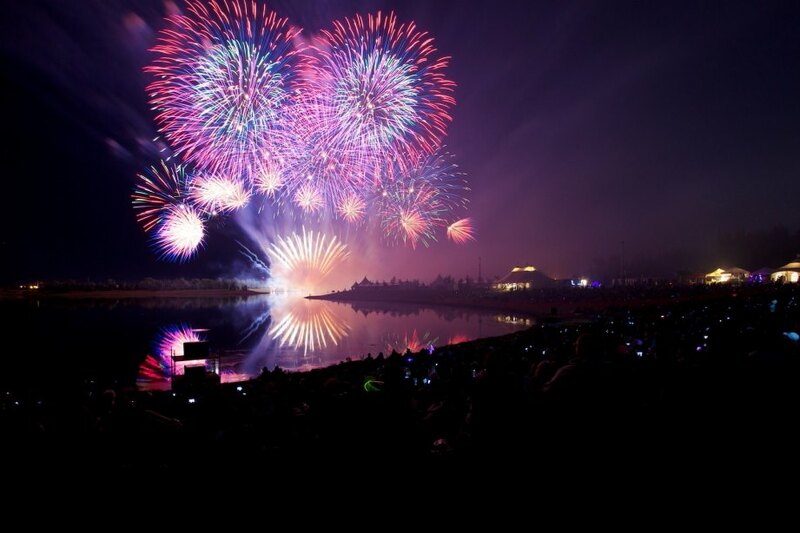 Cultural pavilions are set to take over the city and of course the wonderful spectacle of the fireworks festival over Elliston Lake is getting set to light up the sky. 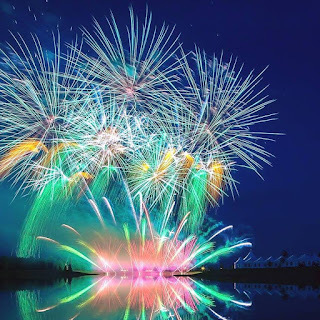 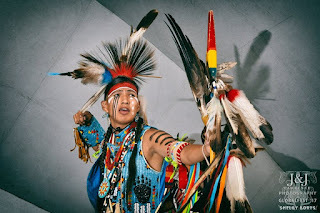 There will be many wonderful events starting with Stampede , The OneWorld Festival which includes numerous cultural pavilions, the night market, food booths and performances And of course the fantastic Fireworks festival! Elliston Park opens nightly at 6pm and the fireworks usually start around 9-9:30 Come early to enjoy all the sights sounds and fun. 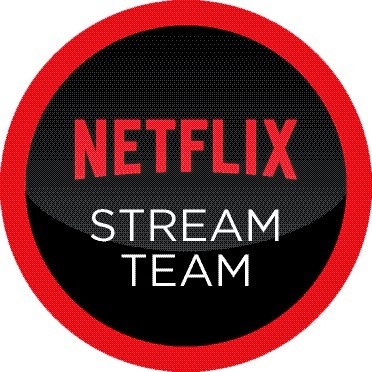 Lots of things to enjoy and fun for the kids! Tickets can be purchased at Calgary Co Op's, Marlborough Mall, and London Drugs locations throughout central and southern Alberta! 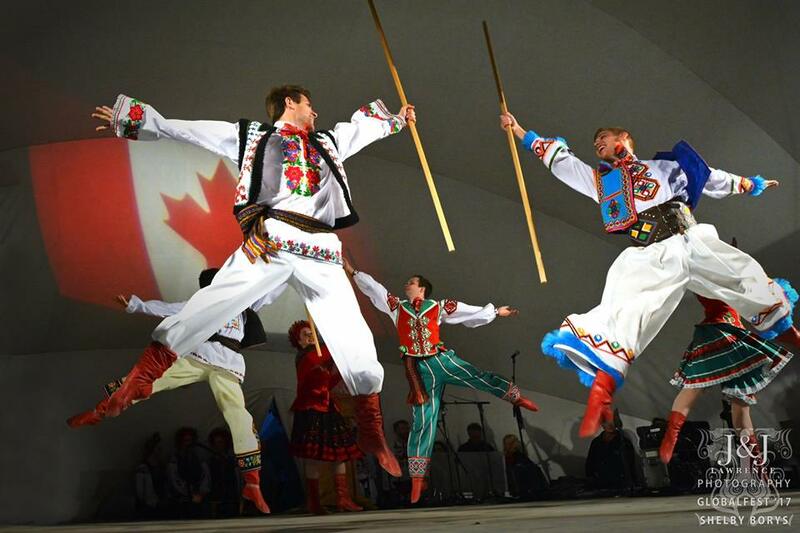 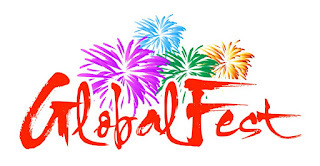 Find out more about Globalfest at the Website and get your tickets today!